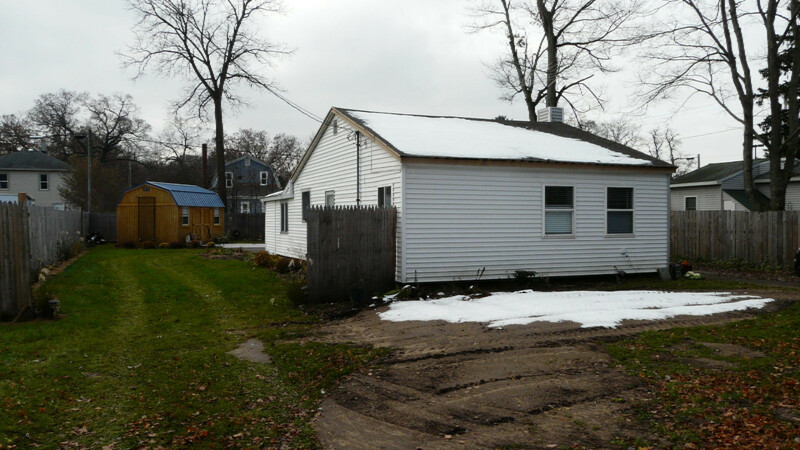 Check out this great one bedroom home with basement in the city of Allegan. This home has many updates and is ready for the finishing touches. Updates include new poured patio porch off the back of the home, large new storage shed, new fence, new floor in the garage, updated furnace and hot water heater, updated electric panel, and new garage door. The kitchen has had a new ceiling and paint added. The bathroom has a new doorway that just needs completing from the Master. New fixtures roundout the updated bath. Just put the finishing touches on this great home.